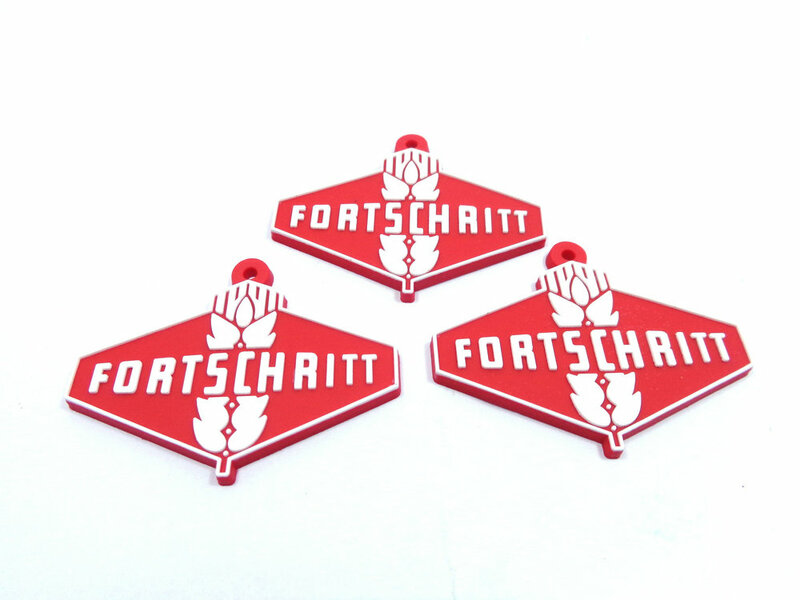 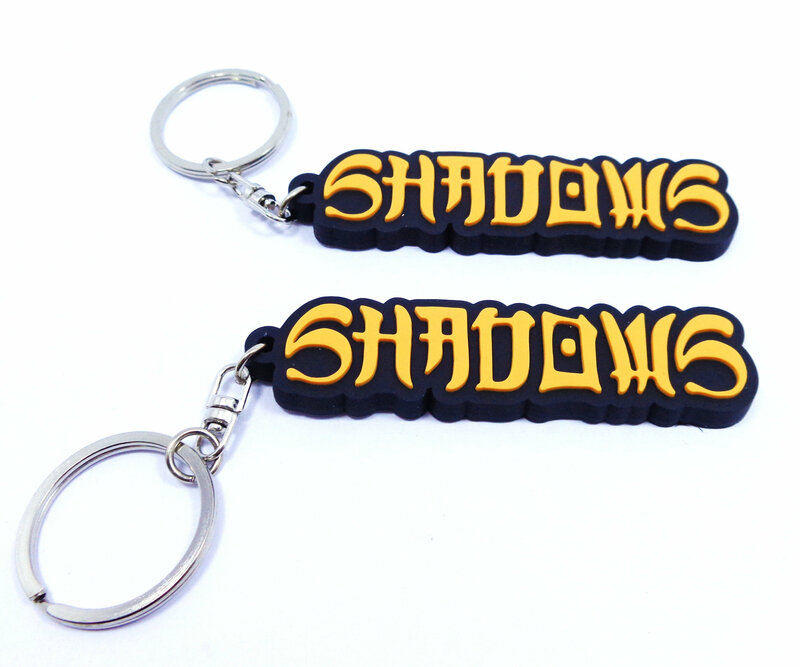 Custom name keychains by China factory manufacturing,name keychains are a creative way to connect with customers because they’ll see your logo and contact information every day. 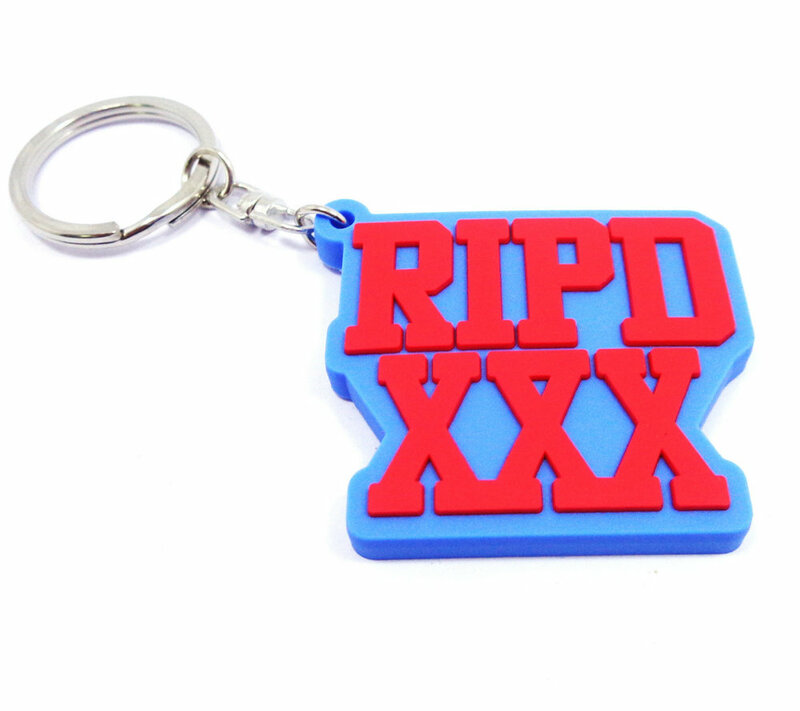 As China professional PVC name keychains manufacturer,we only use Eco-friendly soft PVC rubber material.can put your logo or other information on key chains.with cute/cool/cartoon/colorful/2d/3d unique design. 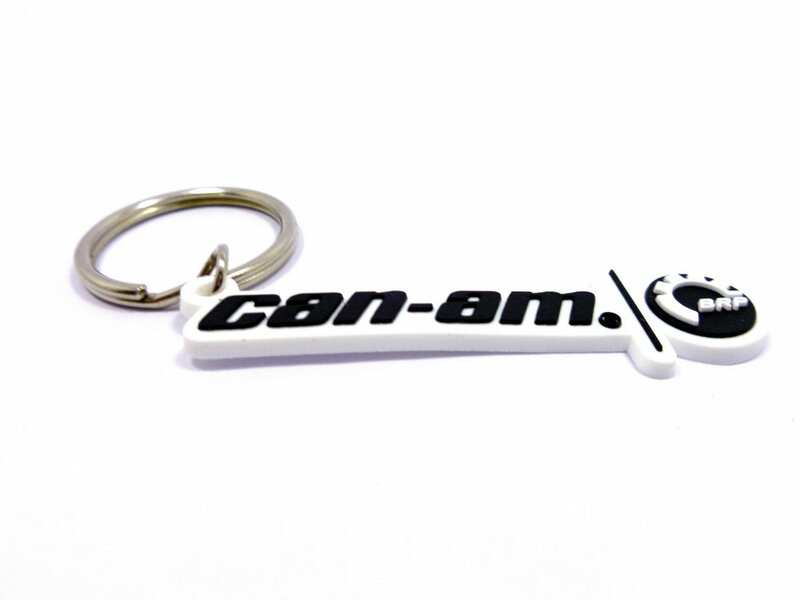 1.name keychains design.Can be PDF,AI,picture format.